Have you been living with a decayed tooth? Do you suffer from a toothache every now and then? It is high-time you get your tooth examined and treated because the infection can destroy your tooth and cause it to fall out. When your tooth is severely decayed or damaged it needs to be protected to prevent it from getting worse and to avoid it from falling out. 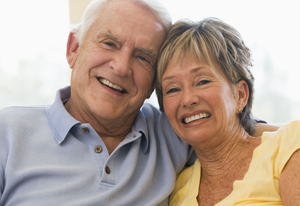 Our CEREC same-day crowns have worked wonderfully for many of our patients. The best part of our CEREC technology is that you just have to visit our office only once to get your tooth restored. Yes, it all happens in a single visit! Why wait? Make an appointment and meet our dentist at our office to inquire about our CEREC same day crowns. A dental crown is a cap which is designed to look similar to your natural tooth. It is fixed over the tooth which has undergone treatment for damage or decay. The tooth is prepared before the crown is bonded to it. A crown is recommended only when the dentist finds out that the tooth is weak and cannot survive on its own. 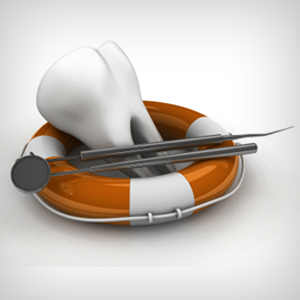 The following are some of the common cases where a dental crown may be recommended. 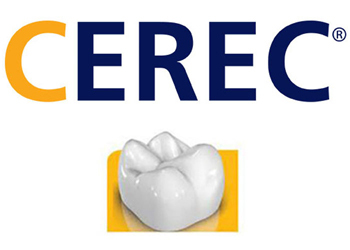 CEREC same-day crowns are made of porcelain material which looks very natural. 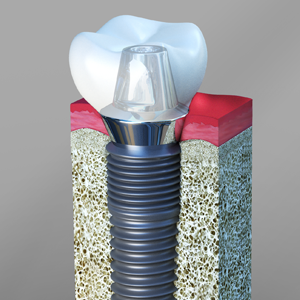 The crowns are fabricated to precise shape through the use of CAD-CAM technology. 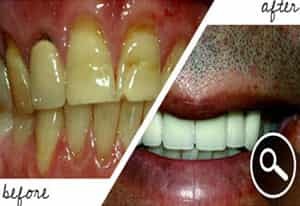 Porcelain crowns fabricated through CEREC technology have a few benefits which our patients love. How a tooth is restored using CEREC same-day crown? During your visit to our dental office, we will perform a thorough check of your oral health. We check the status of the tooth that is decayed. 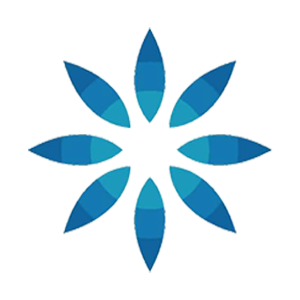 Local anesthesia is used to numb the tooth before the treatment begins. 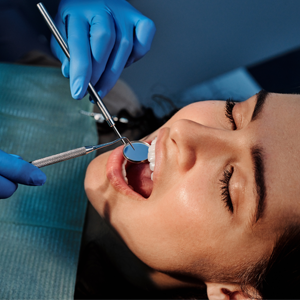 The infected portion is removed using appropriate dental instruments and the cavity is filled. The tooth is then prepared to create space for the crown to be placed over it. 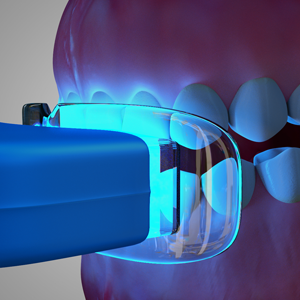 A digital image of the prepared tooth is created which helps us in coming up with a 3D model of the crown. The electronic version of the crown is fed to the milling equipment which mills out the crown in a matter of few minutes. Our team finally polishes the crown and checks for fit. The crown is then bonded to the tooth using dental cement. It all happens in about 2 hours or so. The patient is then guided on how to protect the new crown and maintain oral hygiene.